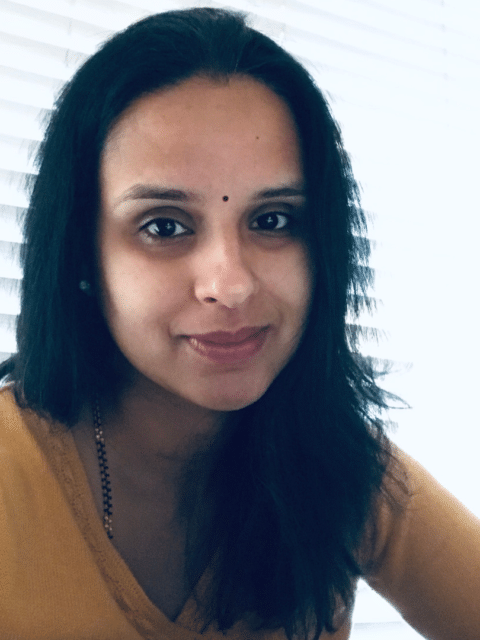 I am Uma and I am an Indian living in California, USA. I was born and raised in Karnataka, India. I grew up in a village where cooking and feeding people was considered a privilege. I learned a lot more than just cooking by watching and helping my mother in the kitchen. I learned that cooking is also about culture, hygiene, patience, time management, entertainment, and selflessness among many other virtues. I have a diploma in Arts and was pursuing a career in law. I later found my calling by following my passion to cook and so I chose to pursue my passion. 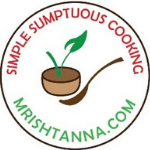 I started this website in 2015 as an earnest attempt to share my passion and spread the hidden joys of cooking. “Mrishtanna” means “Sumptuous ” in Sanskrit and I intend to show how you can learn the elements of a sumptuous meal one dish at a time. Some of these recipes typically do not make it to the internet. There are several healthy, simple and delicious recipes that are never made popular. Some dishes can be improved with a few subtle changes to ingredients or procedure. I hope to bring them to your kitchen and home. Cooking has been an adventure for me and it has helped me develop a special relationship with food. Along with this journey, I have had the chance to discover what exactly goes behind making a slice of bread or a glass of milk. What I learned is that as much hard work that goes into growing a tree, there are three times as much (perhaps more) of animal cruelty in a glass of milk. So, I have changed my eating habits to be completely animal-free. Likewise, the recipes that I post also reflects vegan principles. Most of my recipes are listed in a series of easy-to-follow steps along with pictures. If you wish to see more details or have any questions, please feel free to submit a message and I will address it. I will promise you that you will enjoy cooking like never before and your family will be looking forward to every meal you make.